Steps away from the beautiful beaches of the Caribbean Sea, our developments combine nature, safety and high return on investment with an exceptional quality of life that makes Riviera Maya a delightful experience. Here at the Agency, our team understands and the real estate market in Mexico, both in terms of commercial and administrative issues. We have established a strong network with the main brokers in Playa del Carmen, and they are keeping us updated with new constructions for sale in town. Condos, houses, apartments: whether you are an individual or an investor, we guarantee you the same quality for all our services. Droopy detective find your property ! If you want a real estate agency with an important knowledge about Riviera Maya, here we are, our team is dedicated to all that area, we’ve got properties in every city: Cancun, Playa del Carmen, Tulum, but also Puerto Aventuras or Puerto Morelos, and many others.You are looking for a real estate agency in Playa del Carmen? Best Caribbean Property is the one for you.You are looking for a real estate agency in Tulum? 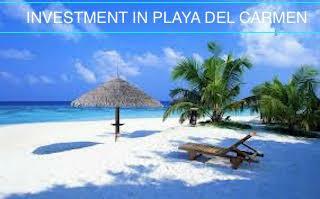 Best Caribbean Property is the one for you.You want to make a real estate investment in the Riviera Maya? Get a strong Return on Investment with Best Caribbean Property.Our team will be your guide in that wonderful place, we’ve been working here for 10 years now, that’s why we have all the competencies to help you find the best property in Riviera Maya.If you want a real estate agency with an important knowledge about Riviera Maya, here we are, our team is dedicated to all that area, we’ve got properties in every city: Cancun, Playa del Carmen, Tulum, but also Puerto Aventuras or Puerto Morelos, and many others.Our real estate agency, Best Caribbean Property, with its important database, has every kind of properties for you: house, condos or whatever, with many options: buy, rent, don’t worry we take care of the entire process. Thanks to our listings and many contacts all around the Riviera Maya, our Playa del Carmen real estate will help you find the house or the condo of your dreams, you won’t regret it. There’s a home for sale in Playa del Carmen for you, make the right real estate investment in Playa del Carmen with Best Caribbean Property. Looking for a condo? We have many condos for sale in Playa del Carmen, we’ll help you find the right one for you. Thanks to our listings and many contacts all around the Riviera Maya, our Tulum real estate will help you find the house or the condo of your dreams, you won’t regret it. 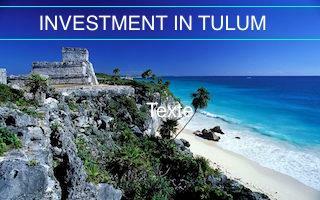 There’s a home for sale in Tulum for you, make the right real estate investment in Tulum with Best Caribbean Property. Looking for a condo? We have many condos for sale in Tulum, we’ll help you find the right one for you. Thanks to our listings and many contacts all around the Riviera Maya, our Puerto Aventuras real estate will help you find the house or the condo of your dreams, you won’t regret it. 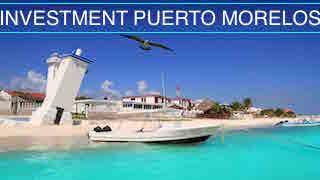 There’s a home for sale in Puerto Aventuras for you, make the right real estate investment in Puerto Aventuras with Best Caribbean Property. Looking for a condo? 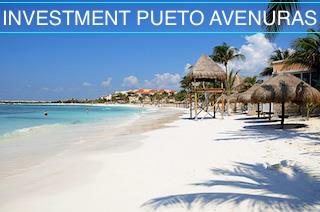 We have many condos for sale in Puerto Aventuras, we’ll help you find the right one for you. 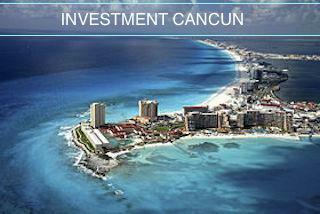 WHY TO INVEST IN PLAYA DEL CARMEN, TULUM, RIVIERA MAYA, MEXICO? Mexico is not only one of the most attractive investment destinations in America, it is one of the best locations worldwide for real estate investment. Invest in the Riviera Maya, in Playa del Carmen, Tulum is: safe, profitable and very easy.vInvest in Riviera Maya with Best Caribbean Property, and you will get the best ROI (Return on Investment) in Playa del Carmen, Tulum, Puerto Aventuras, etc.If you want more information about “investing in the Riviera Maya”, do not hesitate to contact Best Caribbean Property. We will show you statistics that will make you confident in the choice of investing in this beautiful region. Riviera Maya, with cities such as: Playa del Carmen, Tulum, Puerto Aventuras or Puerto Morelos is the best place for a new project development.This fast-growing region is the perfect place to develop a new project: buy a new house, rent condos or whatever, our real estate agency will help you in this project.